How to Use "Every Day"
The space between two words can make a big difference: "Everyday" doesn't mean the same thing as "every day." Like "anyone" and "any one" or "anytime" and "any time," these two terms sound exactly the same and are often confused, though one is strictly an adjective and the other is an adverbial phrase. The adjective "everyday" (written as one word) means routine, ordinary, or commonplace. It's frequently paired with the word "occurrence" to describe something mundane. The word often directly precedes the noun it modifies, such as when we say that something is an "everyday activity" or an "everyday habit." "Every day" (written as two words) is an adverbial phrase—a group of words that functions as an adverb—that means "each day" or "daily." It's used to refer to repeated actions or occurrences. Unlike the adjective "everyday," "every day" usually follows the verb it modifies, such as when we say that we "exercise every day" or "read the newspaper every day." 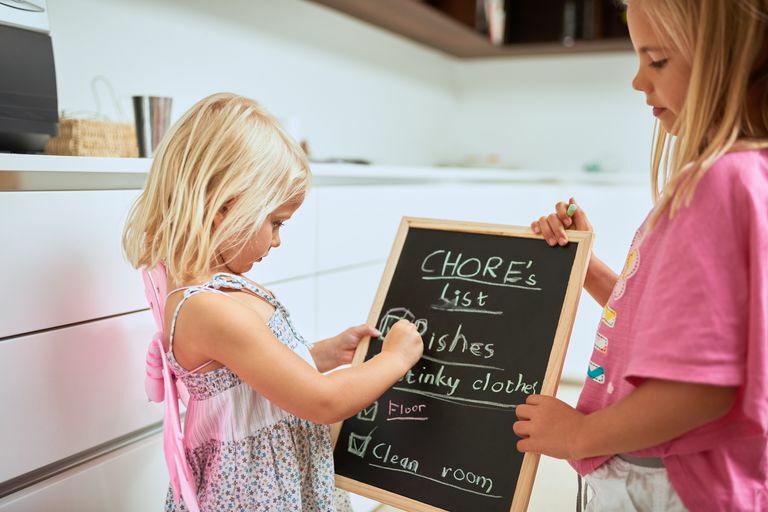 When you're in low spirits, it can be challenging to do even small everyday chores. Robert wanted to buy a durable, lightweight jacket for everyday use. Every day I watch the evening news to find out about the weather. He has to suffer through a long commute every day. In the first example, "every day" modifies the verb "watch"; in the second, it modifies the verb "suffer." Each day I watch the evening news to find out about the weather. Robert wanted to buy a durable, lightweight jacket for each day use. "Each day" is obviously incorrect; this example calls for an adjective to modify "use." Two words: You have to do your exercises every day. "Single" test: You have to do your exercises every single day. Adjectival, one word: You have to do your everyday exercises. Incorrect change: You have to do your every single day exercises. Notice how the incorrect change doesn't make sense as it is written. After reading it, you want to rearrange the words in the correct order. Language expert Charles Harrington Elster, in his book "The Accidents of Style," sums up the difference between "every day" and "everyday" quite succinctly: "If something can be used every day, it is suitable for everyday use. Some chores must be done every day, which makes them everyday chores." Carroll, William. "The Untied Stats on American: And Other Computer Assisted Writing Errors." iUniverse, Inc., 2005, p. 39. Elster, Charles Harrington. "The Accidents of Style: Good Advice on How Not to Write Badly." St. Martin's Griffin, 2010, p. 13. What's the Difference between "Historic" and "Historical"?